It is important to follow the instructions exactly and in particular, when pressing the button to start the process you must press and hold it for 4 to 5 seconds, rather than pressing and immediately releasing as you do to make a drink. 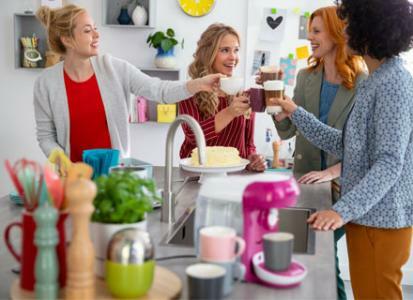 Each tablet removes limescale residue and calcium deposits from your machine, so that it remains in the best condition to create delicious drinks for years. 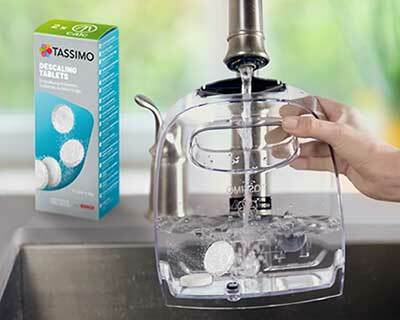 Fill water tank and add 2 TASSIMO descaling tablets. 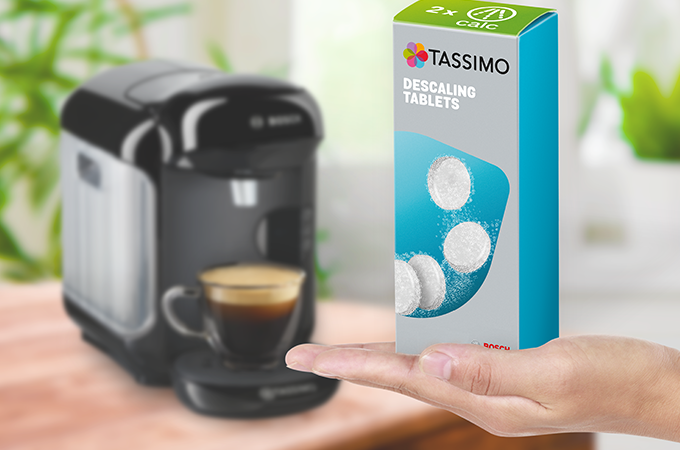 Make sure tablets are fully dispersed. Take the service disc from the machine. Place the water tank in machine. 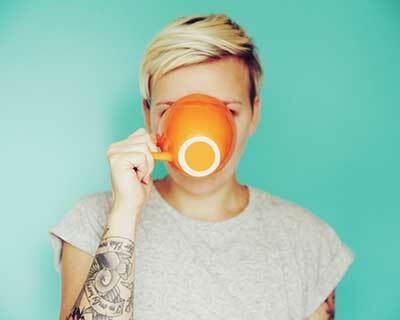 Open brew head (where you normally place your T-Disc coffee pod). Place service disc with barcode facing down. Close the brew head. Place a container of min. 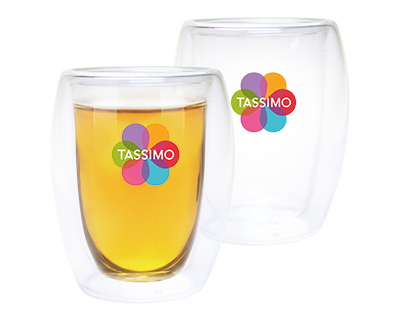 500 ml where you normally place your cup. Push & hold the button for 5 seconds. The descaling programme proceeds automatically and will be finished in about 30 minutes. When finished, the orange light is on. Empty the container of used descaling solution and place it back under the drink outlet of the machine. Rinse and clean the water tank to remove any traces of descaling solution. Refill the water tank with cool fresh water, up to the max mark and place back in machine. Press the Start/Stop button briefly to run the cleaning cycle. When the cleaning process is complete, empty the container and return it under the outlet. Repeat the cleaning process (refill tank and run cycle) 3 - 4 times to ensure all the descaling solution is flushed from the machine. Open the brewing unit and remove the Service T DISC and replace it in the storage compartment of the appliance. Refill the water tank with cool fresh water, up to the Max. 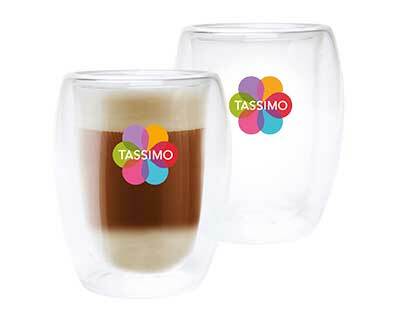 mark and fit it back on you TASSIMO machine. 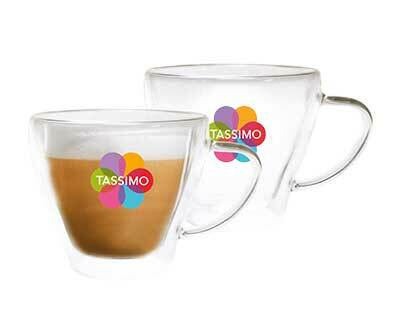 Your TASSIMO has now been descaled and is ready for use again. 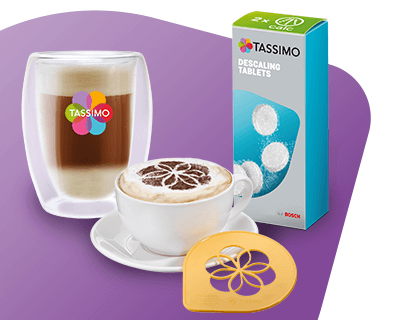 Why should you clean and descale your TASSIMO machine? 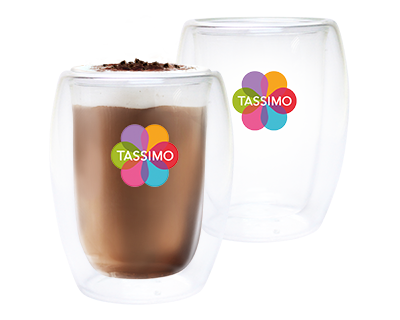 Descaling your machine will keep it in top condition, so that it can continue to make your favourite, high quality beverages. 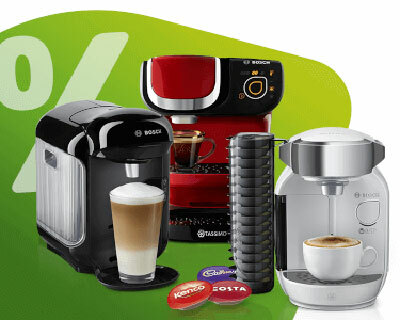 All coffee machines are susceptible to limescale build-up, which can damage them. The descaling cycle will remove any limescale, residue and calcium deposits. Descaling your machine is essential to increase the life of your machine and to get the best quality drinks from the machine. 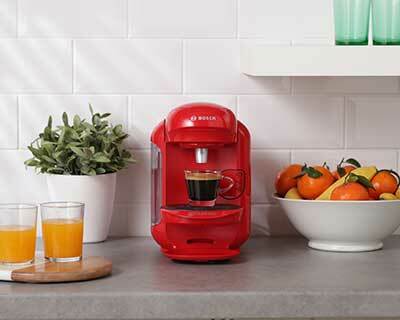 The machine will let you know when it needs a descale by illuminating the red descale indicator light. As soon as the red light is on, descaling is required. 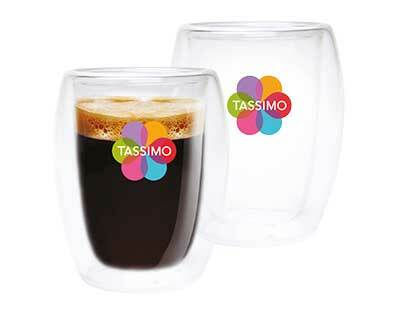 You need to descale your TASSIMO machine approximately 4 times per year. It takes about 30 minutes to fully clean an descale your machine. How to use descaling tablets? 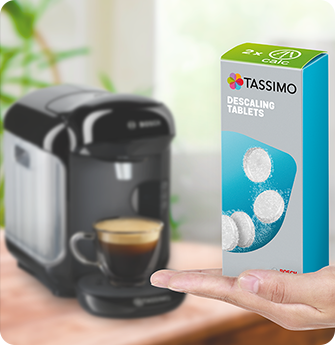 TASSIMO recommends to only use the official TASSIMO by Bosch descaling tablets. Never use vinegar or acetic acid-based descalers, these can harm your machine and the taste of your drinks. To descale, take two of the tablets and dissolve in water in the water tank. Please follow the steps above. Looking for specific instructions for your machine? 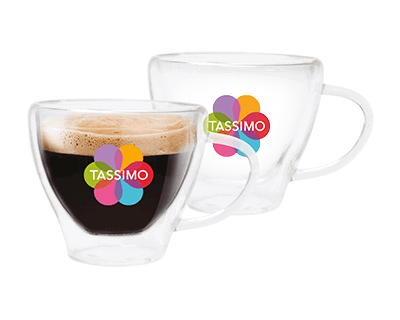 Please find the right Manuals and instructions for your TASSIMO machine.